For over 29 years, Alert1 has offered one of the market's leading medical alert systems. If you or a loved one experiences a medical emergency, help is only a press of a button away. Here's what you should know about Alert1 systems and why this option may be perfect if you have some specific needs. Alert1 offers medical alert monitoring for users and is a great option for those who aren't ready to sign a contract but still want quality medical alert monitoring. When your pendant button is pressed, an Alert1 representative will attempt to contact you through the base unit. If you are able to respond you can let them know of your emergency (or accidental press). If you are unable to respond, the Alert1 representative will dispatch help immediately. For systems equipped with fall detection, as soon as fall is detected, someone will check in with you right away to make sure you're okay. Alert1 offers a variety of plans to make sure you have the coverage you need without paying for features you won't use. Here are the basics of what to expect from Alert1's plan options. When you choose the in-home plan, you'll receive a base unit and a pendant for communicating with the base. Pendants have a coverage area of 600ft to ensure your call for help is heard from anywhere in the house. With simple installation, all this plan requires an active landline and phone jack connection. The mobile Alert1 plan doesn't need a hub for operation. When you choose this plan, you'll only receive a pendant. This pendant has built-in location tracking for use in the event of an emergency. It's important to keep in mind that without additional fall detection, in the event of a fall, it's up to the user to press the pendant button. This may not be ideal for seniors and others who may suffer from mobility issues. Alert1 fall detection is a great option for those concerned about falls. This in-home package includes the base unit and a pendant equipped with fall detection technology. This is a great option if you have certain health conditions or increased risks of falls or fainting. This Alert1 option features similar benefits of the mobile package. The difference is that this system can detect falls and is carried on your person. This is a great choice for those who continue to enjoy some independence but still at risk of falling. Alert1 is among the industry leaders when it comes to medical alert systems. This company has taken some great strides to offer a variety of benefits for consumers, which has served to put them on the forefront of medic alert systems. This means that, should you opt for Alert1, you can have peace of mind that you and your loved ones are being monitored by one of the best systems around. When you choose Alert1 medical alert monitoring, you can be sure help is no further than a button press away. With no lengthy contracts to sign and no equipment to buy, Alert1 has certainly earned its industry-leading reputation. Well-established with almost 30 years of experience, Alert1 offers added security and protection to any home. 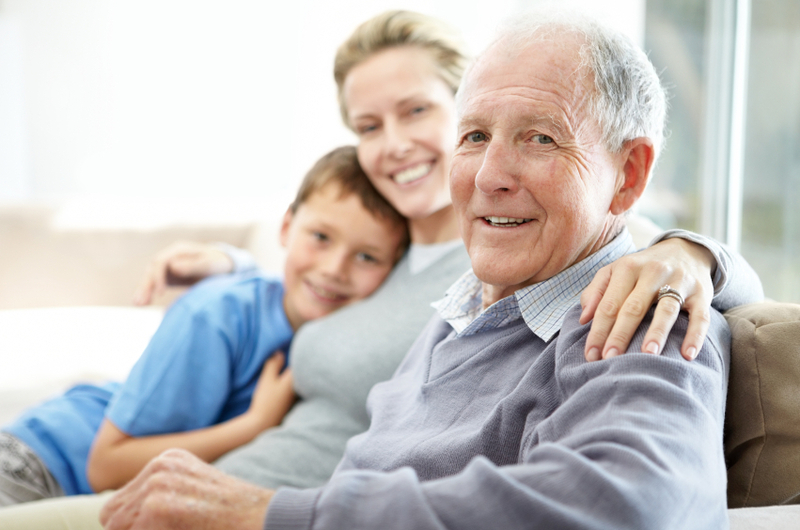 Alert1 makes a great choice for elderly loved ones who still enjoy independence and mobility. If you are considering a medical alert monitoring system for you or a loved one, Alert1 should certainly be considered! From fall detection to cellular monitoring options, you are sure to find a system and plan that suits your exact needs.